Abu Dhabi: Goldman Sachs Group Inc was sued by an Abu Dhabi investment fund for allegedly playing a “central role” in the 1MDB Malaysian fraud scandal and enabling bribes to former top executives at the fund. International Petroleum Investment Co. and Aabar Investments PJS are seeking unspecified damages for what they call significant financial exposure and losses they suffered as a result of the scheme, according to a complaint filed Wednesday in New York. The funds say they were harmed when Goldman Sachs paid bribes to former executives at Ipic and Aabar Investments. ‘In exchange for the bribes paid by Goldman Sachs and its co-conspirators ... agreed to manipulate and mislead Ipic and Aabar, and to misuse the companies’ names, networks, and infrastructures to further the criminal schemes and to personally benefit,’ according to the complaint, reported earlier Wednesday by the Wall Street Journal. 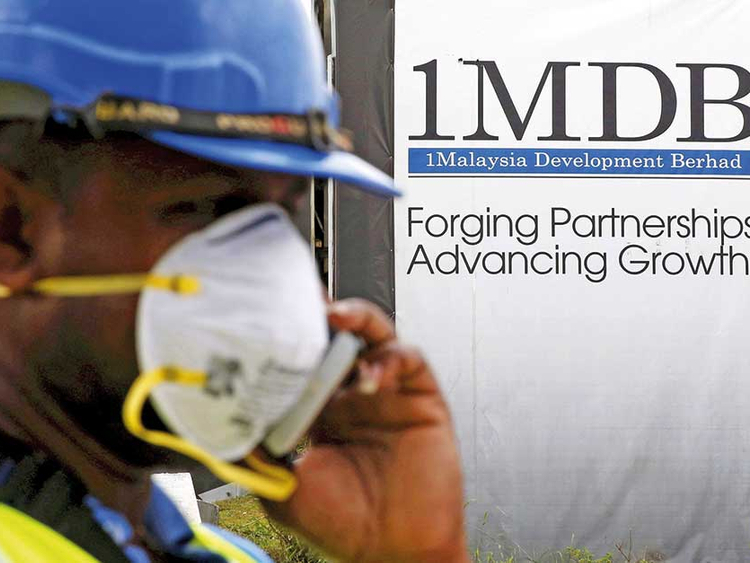 The Ipic executives received $473 million that was siphoned from 1MDB in 2012, according to the US Justice Department. Tim Leissner, the bank’s former chairman of Southeast Asia, admitted in a plea that he bribed officials to get bond deals and said a culture of secrecy at the investment bank led him to conceal wrongdoing from compliance staff.